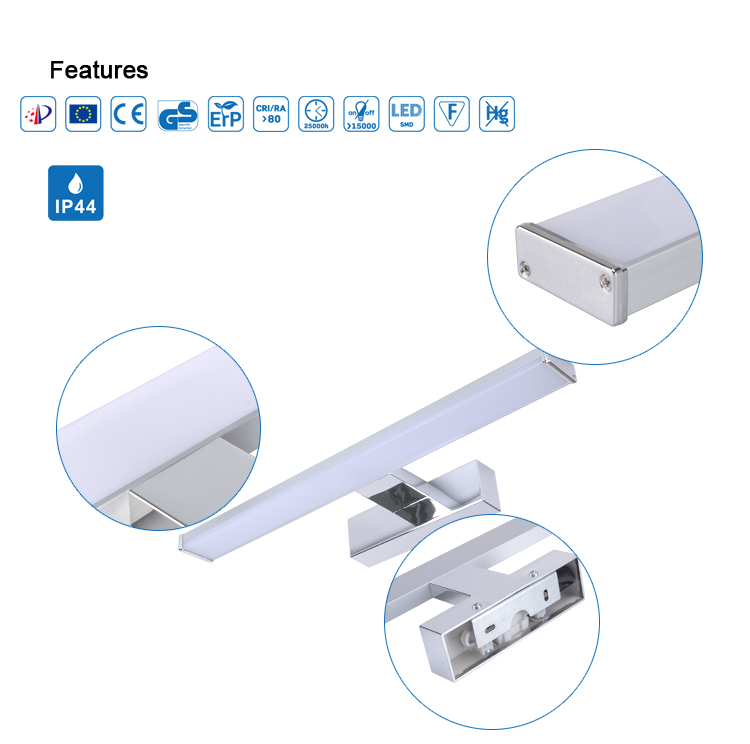 1.IP44 waterproof for bathroom using. 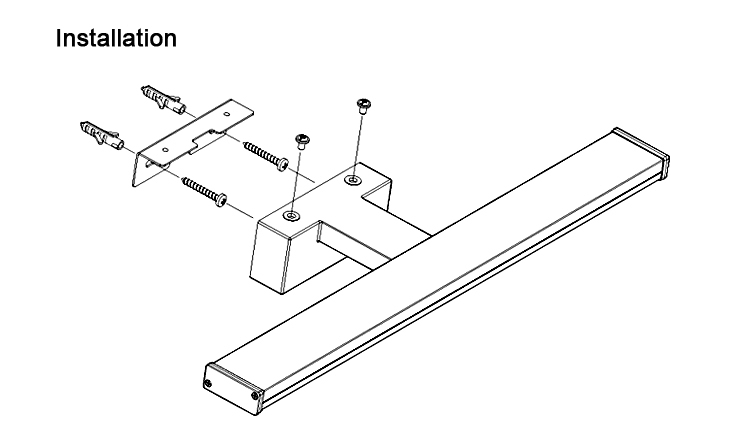 4.No screw design, integrated design. 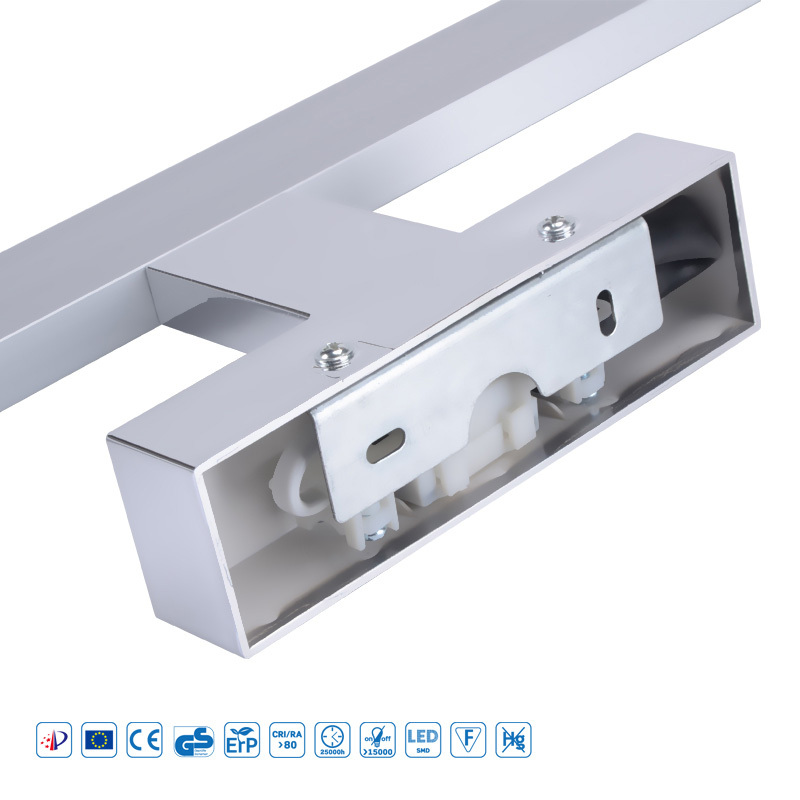 2.IP44 terminal block box can be settled in the lamp base. PP bag with Mirror led light,White box or color box with Master Carton. 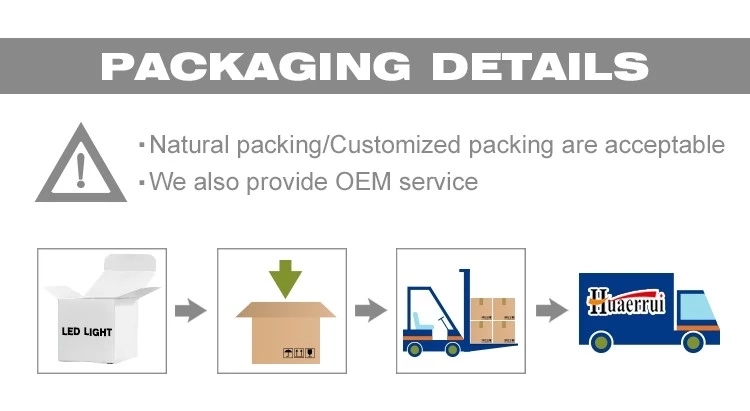 Package can do with your design. 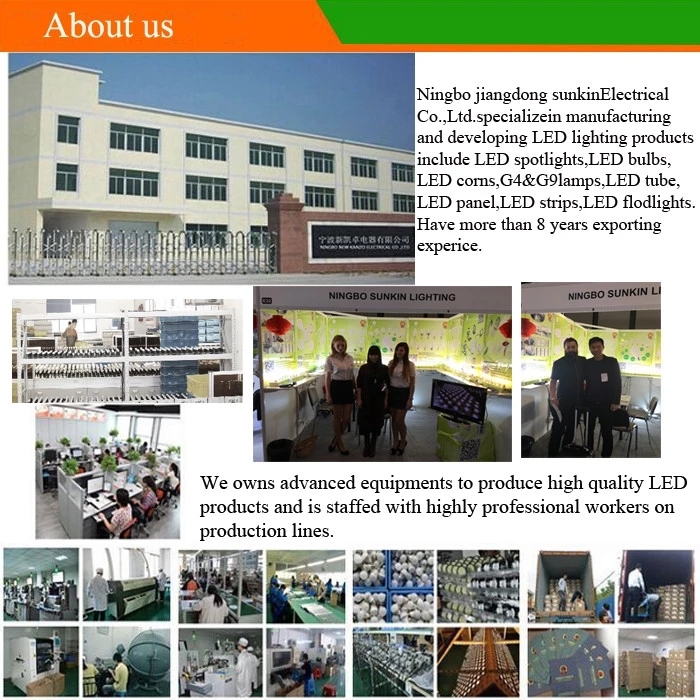 1.Our Mirror led light products have passed CE Rohs. 2.OEM design, can meet your various customized demands for different markets. 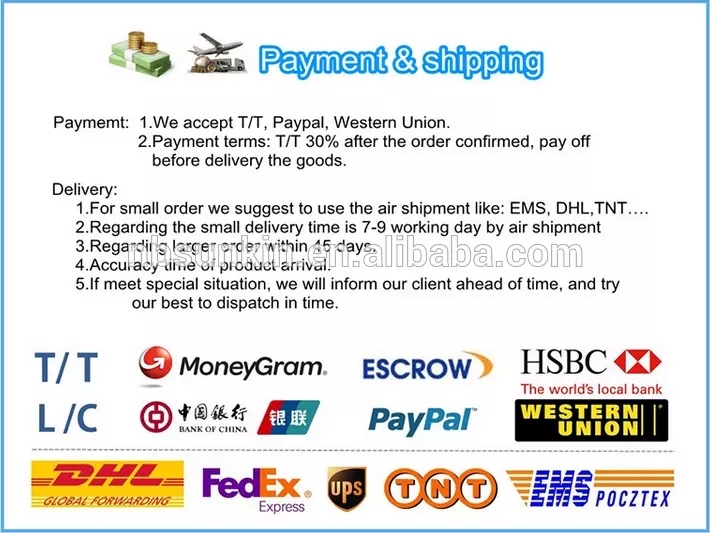 3.Low MOQ for trail order is highly welcomed. 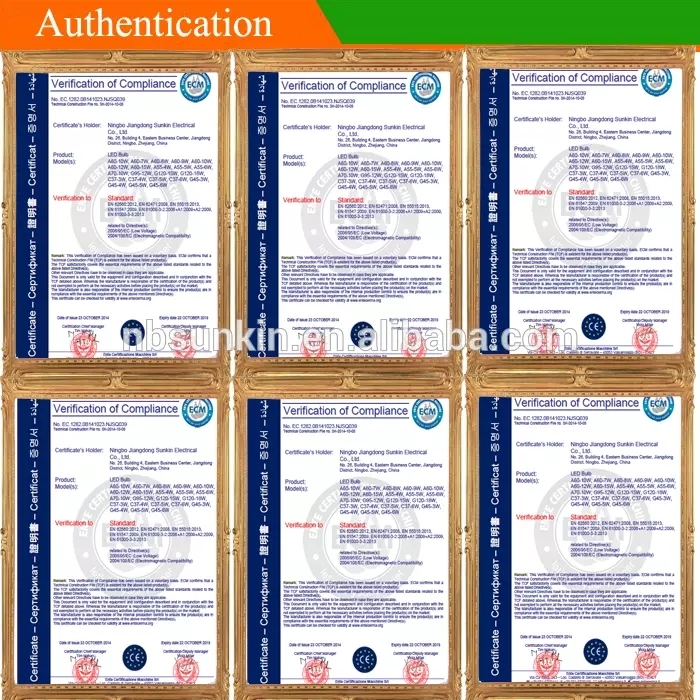 4.Free sample can be provided to you for testing. 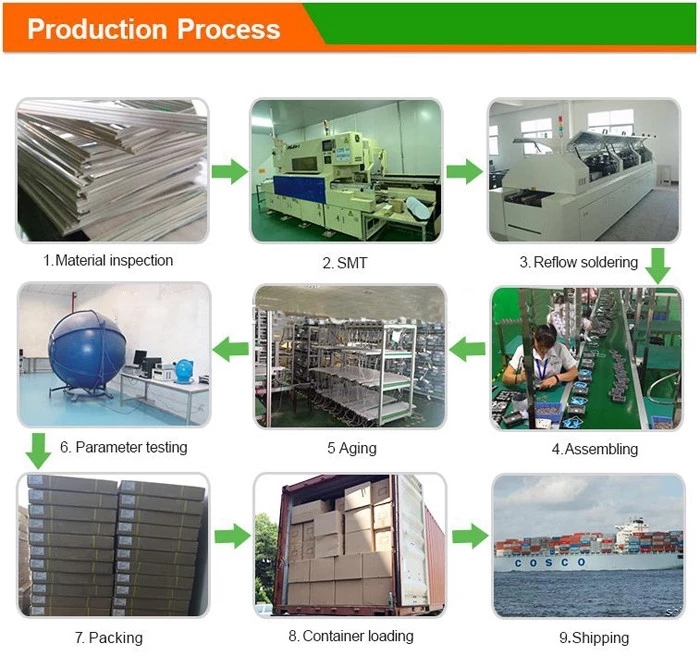 5.Strict quality control system,raw materials, production, and mass order will be tested by professional QC for each order. Q1. 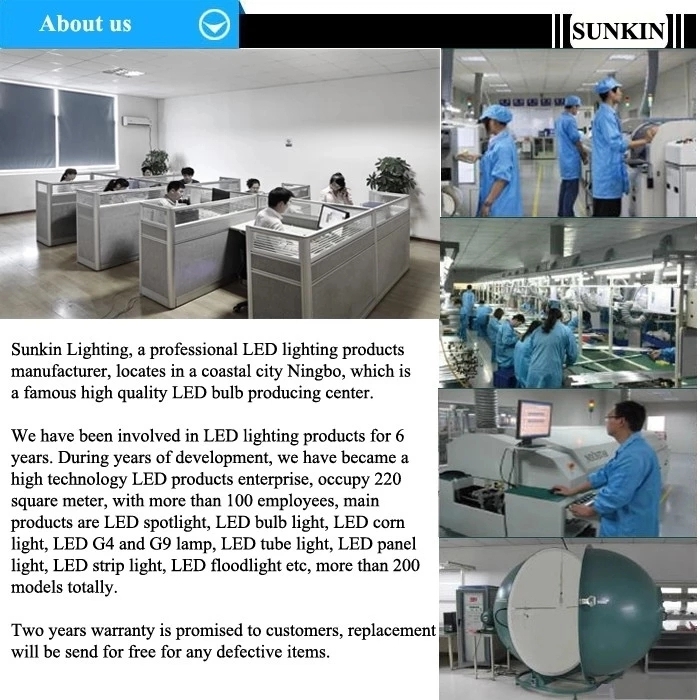 Can I have a sample order for Bathroom Mirror led light? Q2. 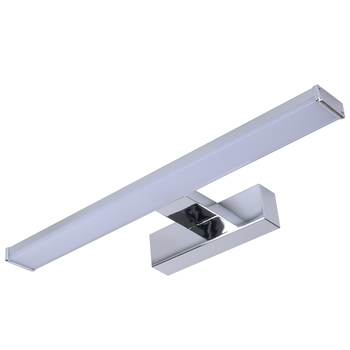 What about the lead time of Bathroom Mirror led light? Q4. 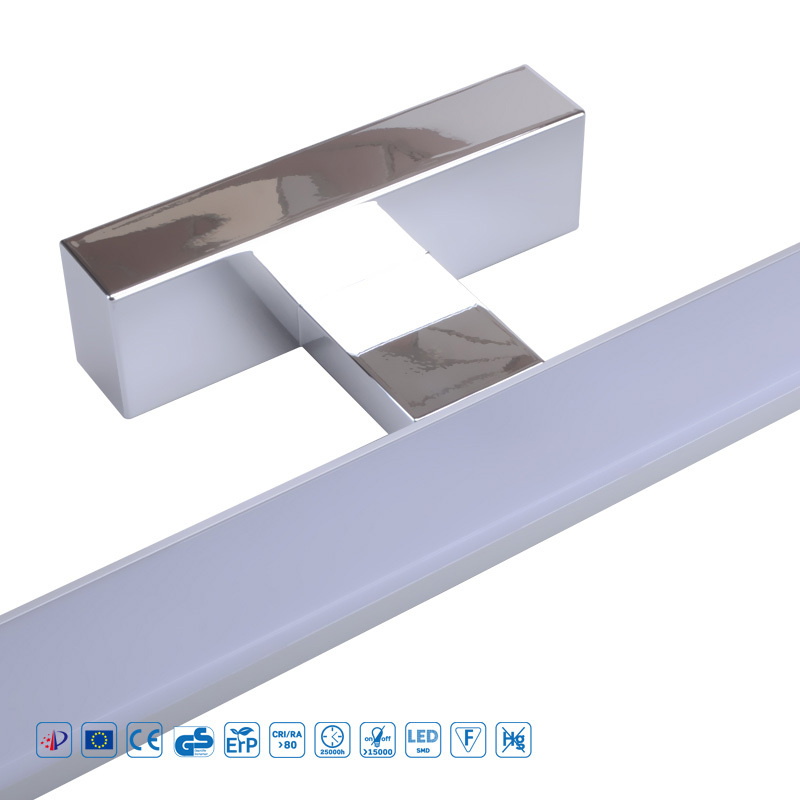 How to proceed an order for Bathroom Mirror led light?